Did you know that April 19 is National Garlic Day? Yes, it is! With that, it would be better you celebrate this day enjoying your favorite garlic dish, and a little amount of flavor added it would make you want to have more. Here are the five incredible health benefits of garlic that you should know. A research study done between 12-13 weeks suggests that the people who consume garlic daily they are in less risk of getting cold and flu as compared to those who don’t. If you continuously have a stubborn cold and flu, you should consider drinking at least one cup of ginger tea with a bit of honey into it, or you eat 1-2 raw garlic in a day. When you do this, you will entirely be relieved of the flu and cold. Therefore, you should always include garlic to your diet to boost your immune system since it contains elements that help to increase your immune system against these common, occurring flu and cold. Garlic has properties that aid in controlling cholesterol levels in the body. If you have high cholesterol levels, taking garlic every day will reduce cholesterol, which eventually lowers the risk of getting heart disease. Above all, you should note that for you to entirely reap the benefits of garlic, you should consume it raw or half cooked. Do you struggle to have flawless skin or prevent hair loss? Worry no longer; with garlic, all these problems have a solution. You can decide to apply mashed garlic on the affected part of your skin, do it gently in a circular motion and, it will work miraculously on your skin. Also, garlic has supplements that prevent aging of the skin from the effects of radicals. Moreover, for the hair, you should rub crushed garlic on your scalp. Hence this will make your hair grow and prevent hair loss and furthermore, eliminating dandruff. A study in 2007, found evidence that people who have the hair loss problem who used garlic gel on the affected areas their hair was improved. With time you will be amazed by the incredible results and for amazing results do this on a weekly basis. A study found that garlic contains properties that have a positive effect on lowering blood pressure levels in those people with hypertension. 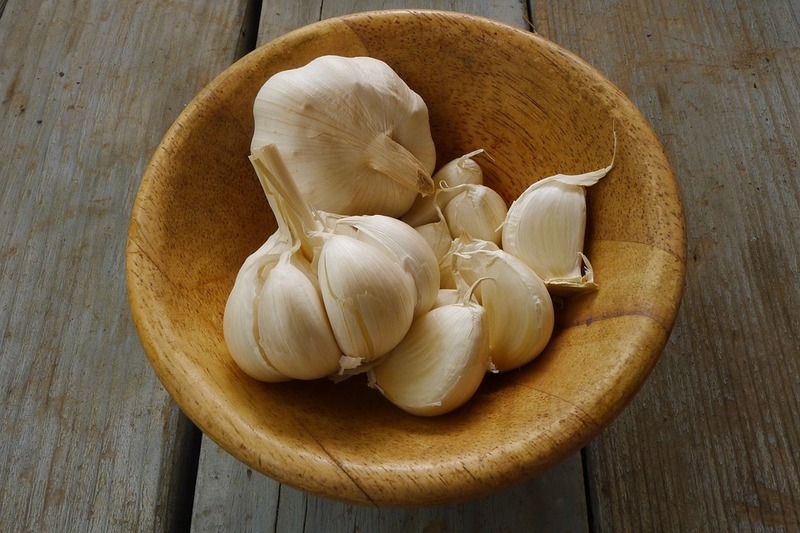 If you’re suffering from High blood pressure taking garlic will reduce your blood pressure to a safer level. In 2013, research published in a Pakistan Journal found that garlic lowers blood pressure levels the same way as the medicines of hypertension. Also, the found that consuming high dosage of garlic has a more significant effect on the reduction of blood pressure levels. The health benefits of garlic are numerous. Garlic is in the same family group as leeks and onions. Garlic is mostly used cooking because it adds flavor and has a sweet smell. Nevertheless, since the ancient days, garlic was majorly used as a medicine because of its healing properties. The most vital factor about garlic is the ability to prevent and fight out infectious diseases. Such diseases include; heart disease, cancer, dementia, and high blood pressure. These diseases are the leading causes of death. Has it is proven that garlic can naturally prevent these diseases. Therefore, it will be right to say that it helps one to live longer. It is high time that you take that initiative, and you start consuming garlic. You can make it raw, cooked or as a drink (juice or tea). When you do this, you will reduce those frequent visits to the doctor since you have the cure with you and it is less costly. Garlic is the best ticket to living a healthy and longer life.